There are many reasons why to start using effortless b2b lead generation tool Leady. Some of our clients chose Leady as the complete directory of their leads, or for its strong lead mining, web form listener, or mailchimp automation. Yet it is the efficient project or resource management that is the most popular / common reason why marketing and sales managers chose to work with Leady. Let innovative technology do the precise work in milliseconds for you, so you can focus on other things you love. In the end, it won't cost you anything to give it a try. 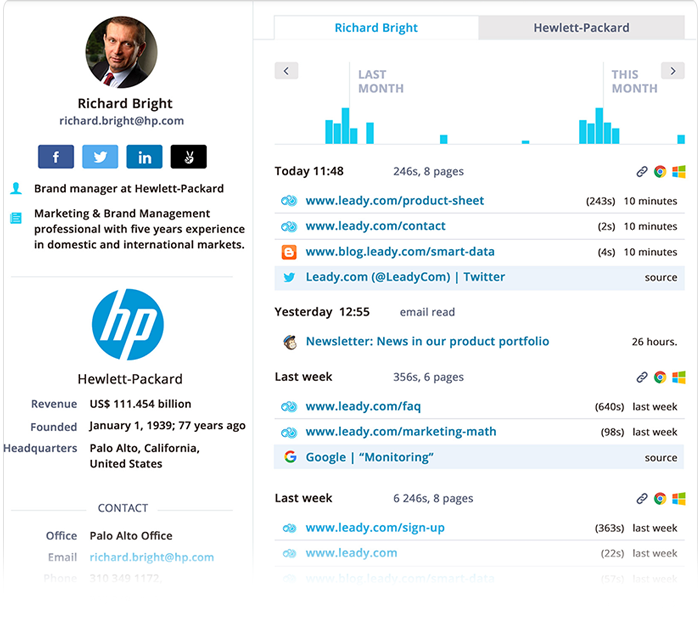 Leady helps you to discover both companies visiting your website, as well as unique website visitors. Subsequently provide you with detail profiles on your visitors and provide you with comprehensive data on their on site behavior. Thanks to our in house developed cutting edge technology we can provide you with all leads be it multinationals, SMB’s or startups. Who Is Visiting does not integrate with GA and thus tracks IP addresses of big firms mainly, while majority of SMB anonymous visitors go unnoticed. Website visitors do not need to be anonymous anymore. With Leady Web Listener you can track any of your web forms receive full profiles of your subscribers in return. Visitor Track on the other hand will tell you only whether your identified leads visited or subscribed on the page of wen form. With Leady you can import and export data easily. So you can enrich your existing database with Leady and find out new leads by filtering out the existing ones. 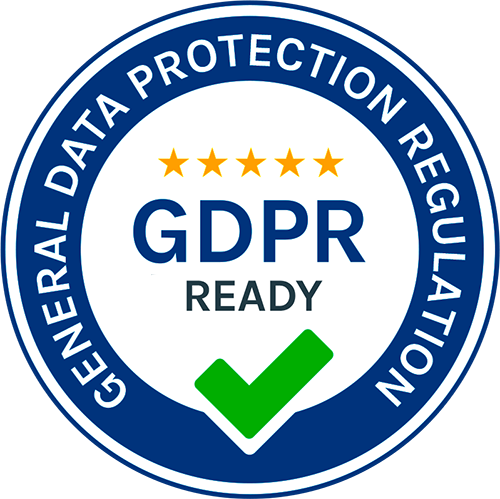 With Visitor Track you cannot import your own data to the tool, nor enrich your existing databases nor to differentiate between already known leads and new ones. 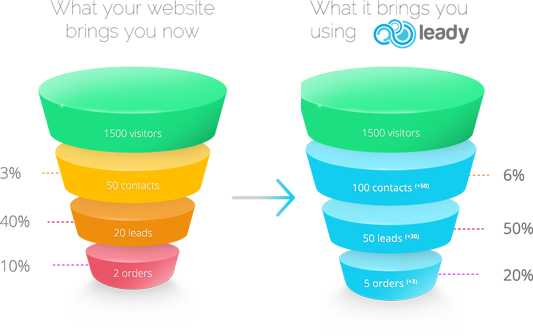 Leady’s goal is to make your lead capture and management simple and easy for you. So it can handle and store all information on your leads. Whether its purchase, call, pdf download or other activites that took place outside of the app. Visitor track serves for tracking your webiste visitors only. While Visitor Track with its current features starts at $199 / month. Leady starts at $39 which is suitable package for startups or a small enterprise. Full feature account starts at $59 / month. Check included features for yourself here. Leady effortlessly integrate with Mailchimp and thus provide you with behavior data on your email recipients, something Mailchimp cannot do and marketers love. Visitor Track can integrate to email provider, but will enrich only your already exisiting leads. It won’t create new profiles based on your mailing list. Leady will capture and mine new leads for you, subsequently provide you with features that makes lead management effortless. You can tag, comment, assign and score your leads so everyone in your team is up to date. Unfortunately with Visitor Track you cannot assign leads across teams nor comment on them. There are many reasons to consider Leady as VisitorTrack alternative. In the end, it won't cost you anything to give it a try. …and thousands of other companies.